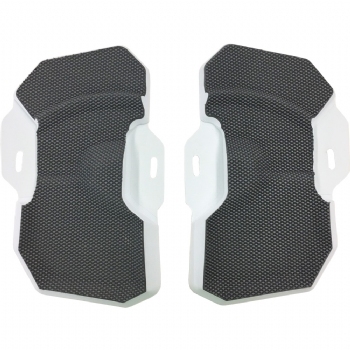 Crazyfly Dura Pads are extremely durable pads produced from the highest quality EVA material. Layers of EVA create softest cushion under heel. There are no dents under heels even after years of riding. 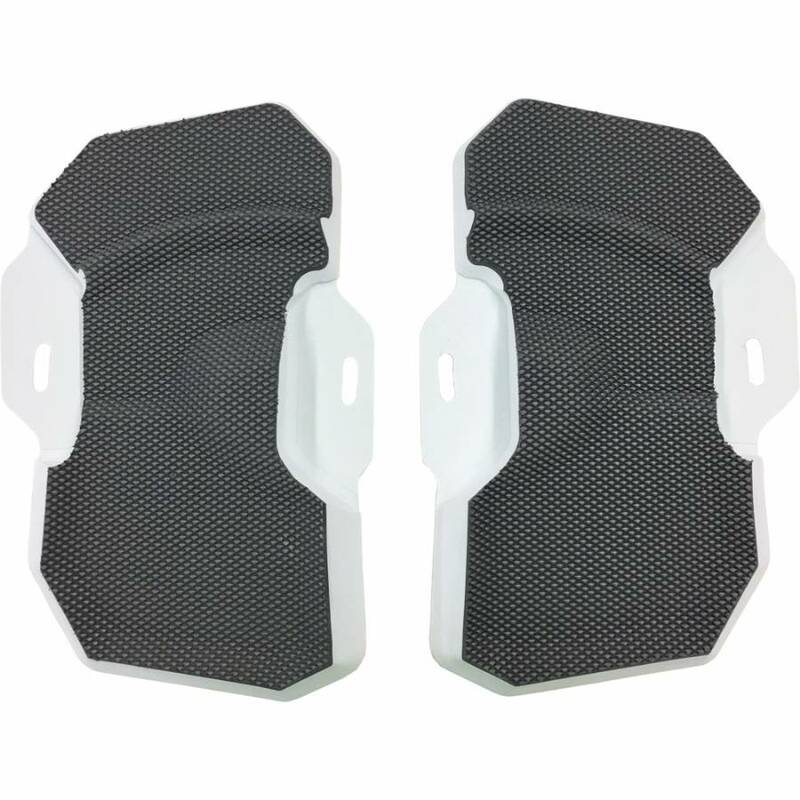 These pads will fit on most standard-spaced kiteboards (standard insert spacing is 6 1/4" distance between left and right side of pad). The CrazyFly Dura pads fit on all Crazyfly twin-tips kiteboards FROM 2015 or PREVIOUS except the Pro Tour and NUKE, but are commonly put on almost every other brand out there as after-market long-lasting EVA pads. The toe-grip and contours keep you locked in with full comfort even after hours of riding.